Taro Yamada, or Rent-A-Hero lives in the town of Corja in Japan with his mother, eccentric father and younger sister Alyssa; the family moved there after his father changed jobs. He received his Combat Armor by accident during their house-warming party, when he ordered pizza from 'Sensational Cafeteria' or SECA and instead received the suit. 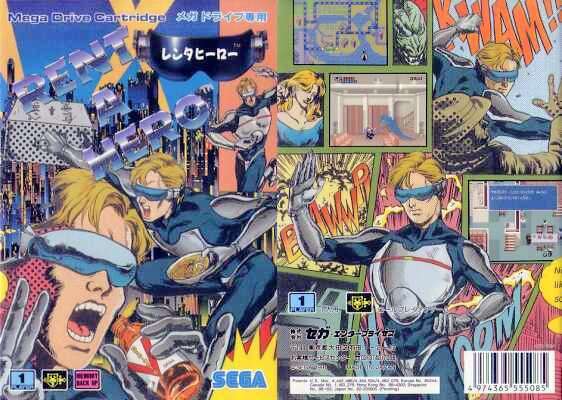 After realizing the suit gave him incredible strength and that he is required to pay for the armor, Taro decides to become a hero for hire, performing various heroic tasks and odd-jobs for the townspeople of Corja. 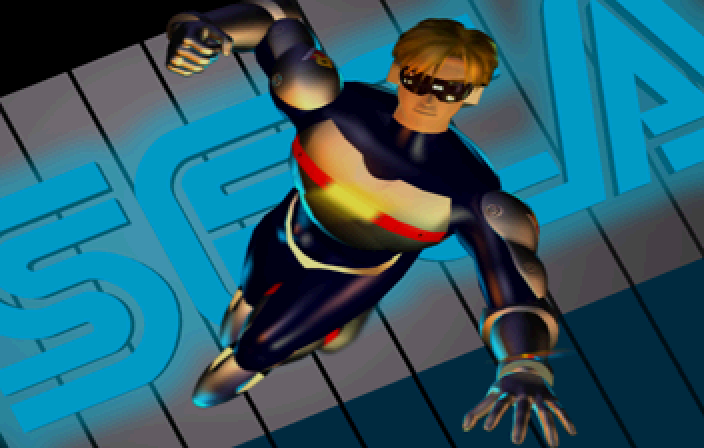 Rent-A-Hero is from two Japan only games, Rent-A-Hero for the Sega Mega Drive and three years after the release of Fighters Megamix, Rent-A-Hero No. 1 for the Sega Dreamcast (and later for the Xbox). Rent-A-Hero plays like a Fighting Vipers character, but he also has an additional handicap, battery life, measured by battery shaped red symbols above his health meter, if they all disappear, Rent-A-Hero shuts down.